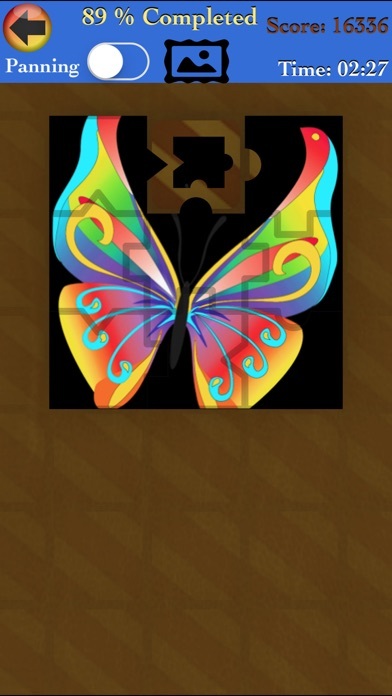 If you love jigsaw puzzles, then you've come to the right place: you found the best of the best! 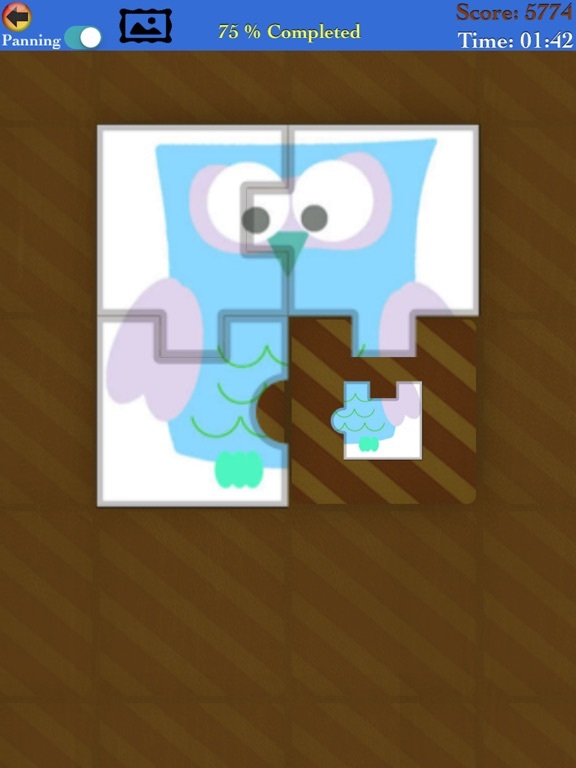 The objective of this game is simple: Assemble oddly shaped interlocking and tessellating pieces into groups and recreate the original image. 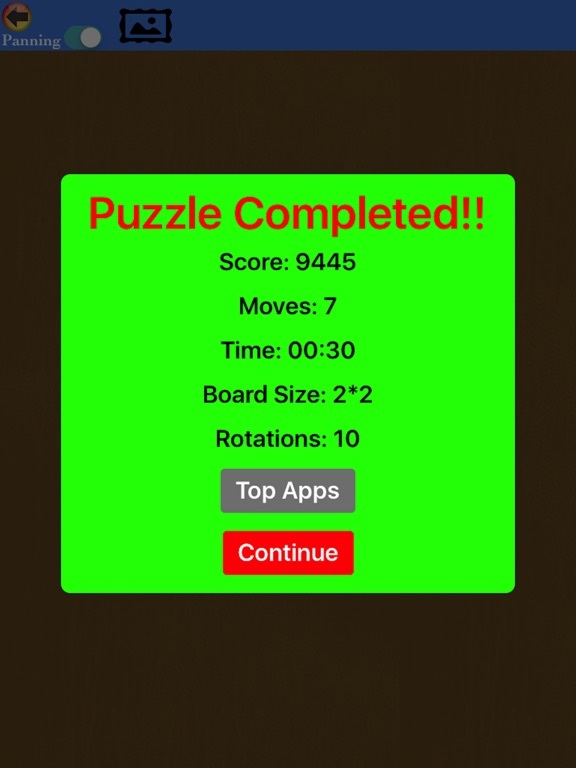 The faster you solve a puzzle, the more you score. 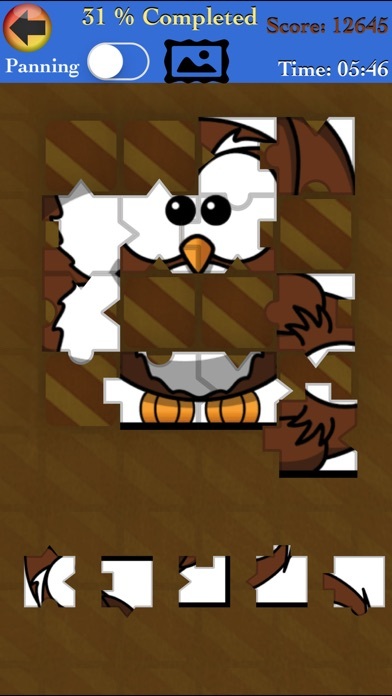 Every puzzle is cut differently, so no two are the same. 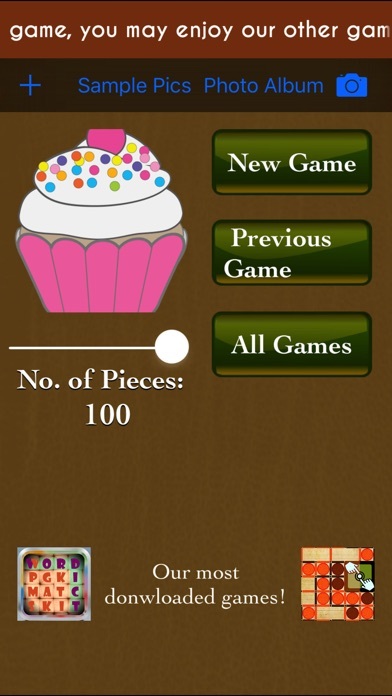 You can choose from 4 to 100 pieces on phones and tablets. Move loose pieces to the margins and zoom in and out to focus on one area. 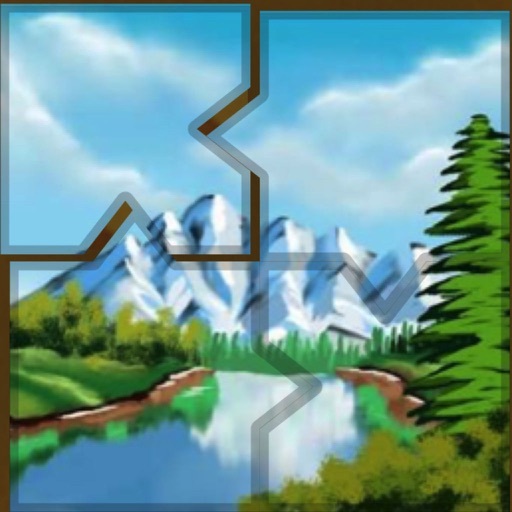 Assemble pieces into groups, then move and connect the groups. 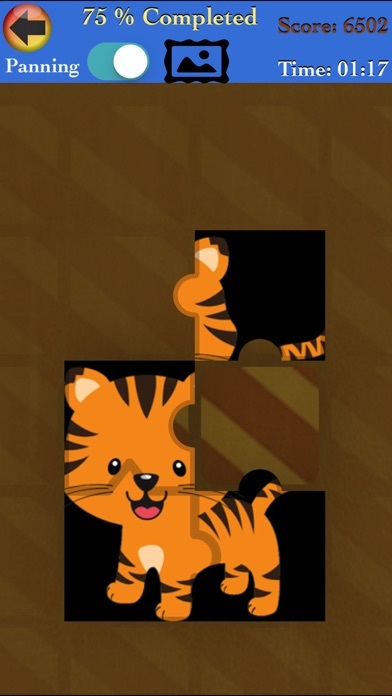 This Puzzle saves your works in progress so you can return and work on them any time. 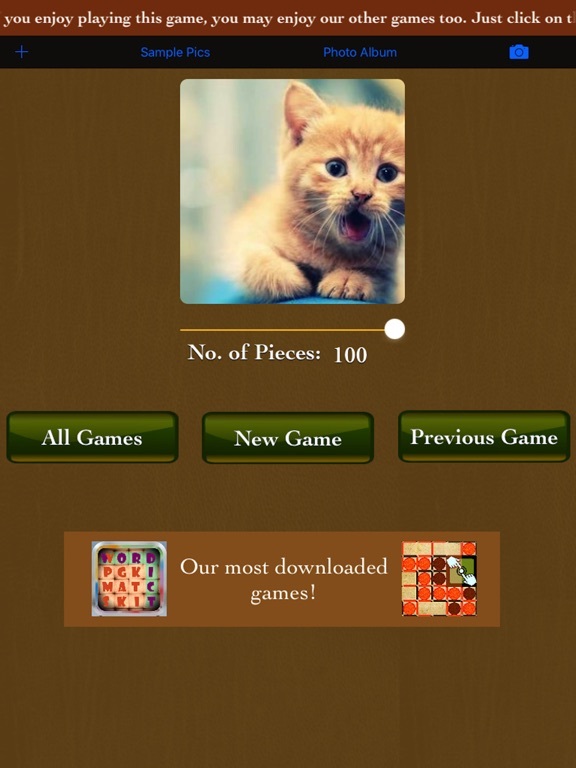 It is simple, easy to use, suitable for the whole family to play. 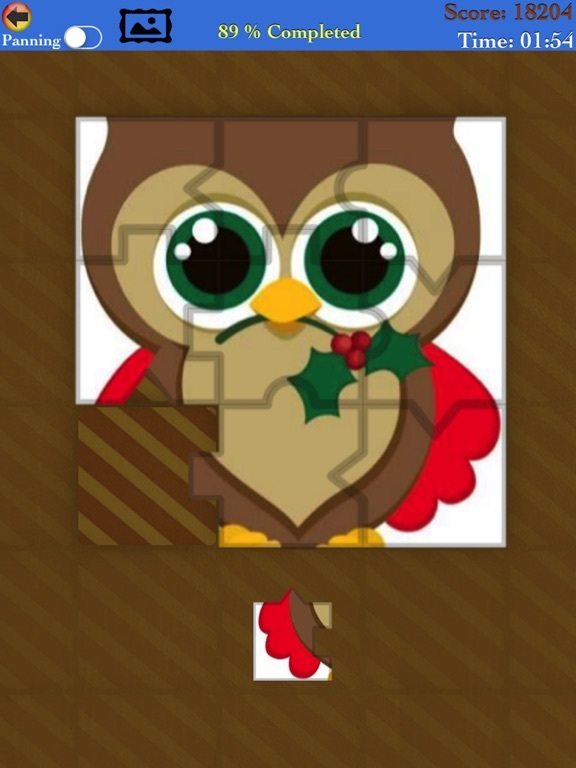 You can also create puzzles from your own photos. 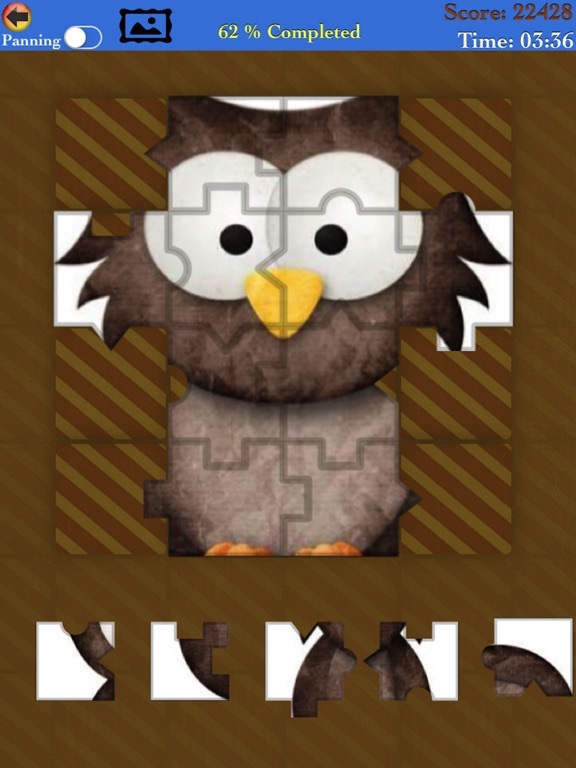 This premium quality app is the perfect choice for lovers of jig saw puzzles. 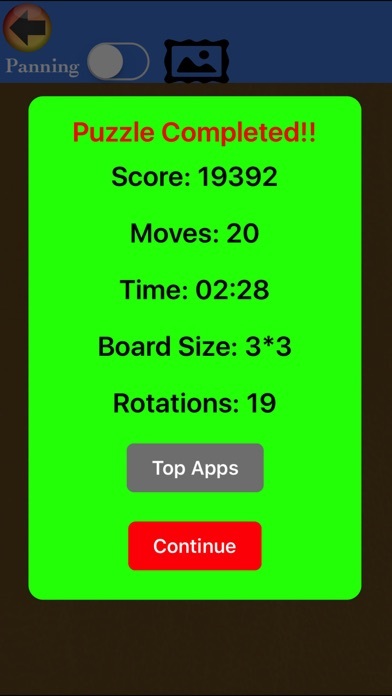 Overall this is a great time killer and a good brain exercise. I hope you enjoy it. Have fun! !